Working in aged care can be very rewarding. 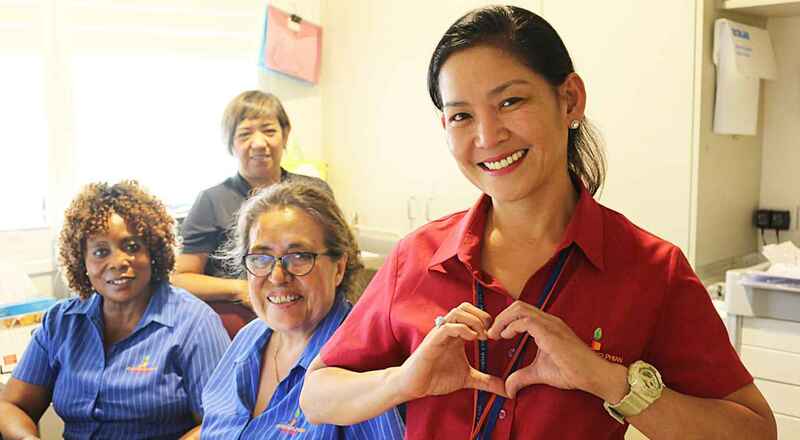 Christadelphian Aged Care seek people who are enthusiastic, caring, capable and want to make a positive difference for our residents and care recipients. We offer a supportive team environment and career development opportunities. We are an equal opportunity employer committed to providing its staff with a safe working environment and a workplace that is free of harassment and discrimination. To ensure quality of services to our residents and care recipients, we employ people across a wide range of backgrounds in specialised positions.